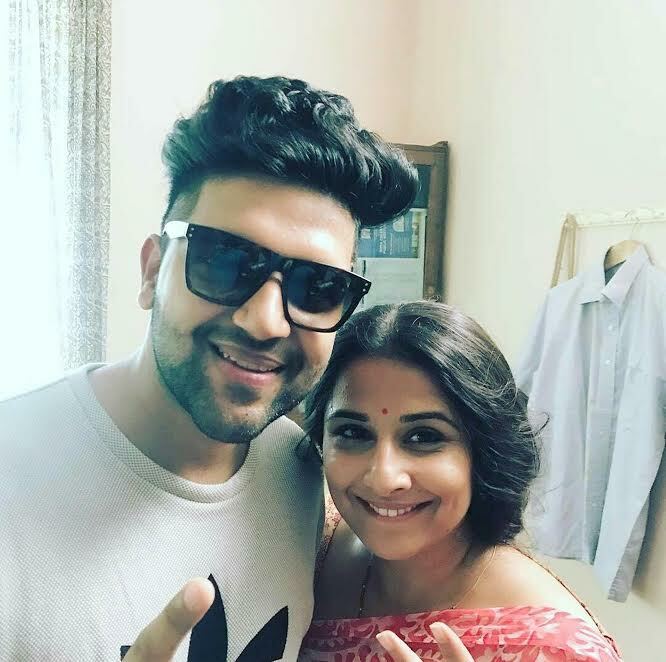 The Punjabi "Suit Suit" sensation Guru Randhawa visited the set of T-Series & Ellipsis Entertainment's comedy "Tumhari Sulu" today. Guru's song Suit Suit was a chartbuster and he is now making aggressive inroads into Bollywood. It is believed that he has rendered an amazing track for the film, which was being picturised today in Mumbai. The association of the celebrated singer along with the extremely talented Vidya Balan tells us something really exciting is coming our way.